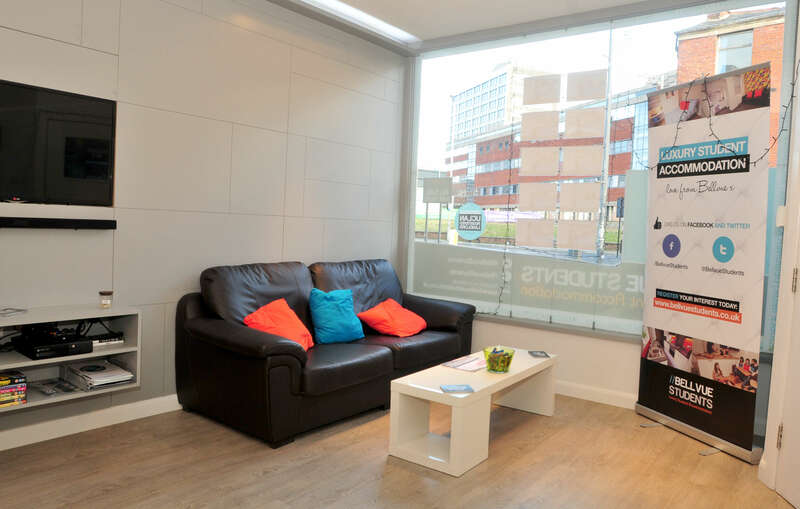 We are ideally suited to offer a complete service in all aspects of residential property. Our team are able to offer the best advice and strategy on marketing your property to its utmost potential, as well as providing colour brochures of the highest quality, professionally designed newspaper advertising. All of this is backed by our highly motivated, experienced and well-trained sales teams. 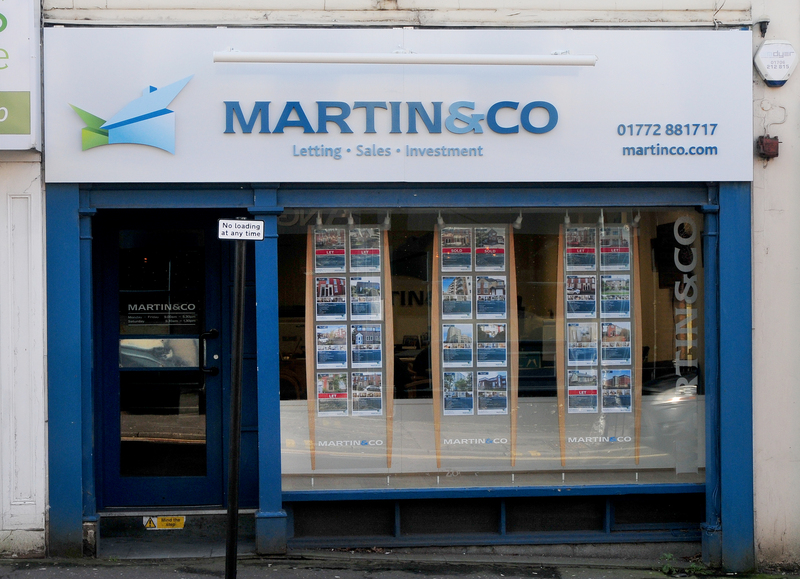 Our estate agents in Preston enjoys a convenient city-centre location on Chapel Street nearby Hartley’s Wine Bar. We showcase housing to locals, visitors and prospective residents via our attention-grabbing window displays. The branch covers local property plus homes in some of the surrounding districts. If you are considering selling your property, we will provide a free market appraisal service to our clients. We will explain exactly how our unique approach to marketing our properties enables us to achieve the best price for our clients in a time-scale suitable to them. 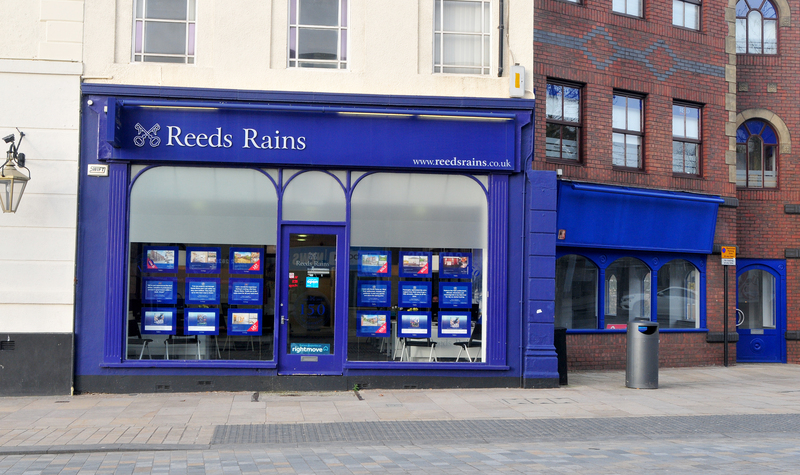 As our highly trained staff knows their local property market inside out, you can rest assured that Reeds Rains Preston will help you sell your property quickly and at the right price. 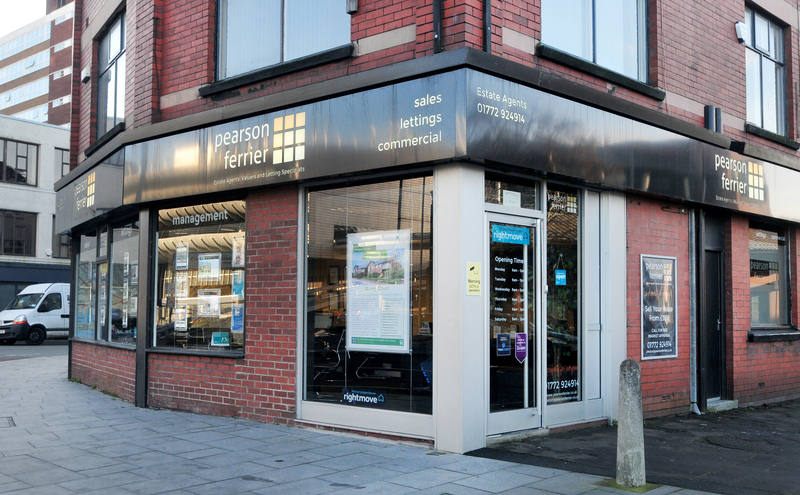 As a leading Preston estate agent, we're a professional team of local, friendly experts who are passionate about property. We offer the full range of sales, lettings and property management, but are best known for our Guaranteed Rent service - the perfect let and forget solution for landlords. 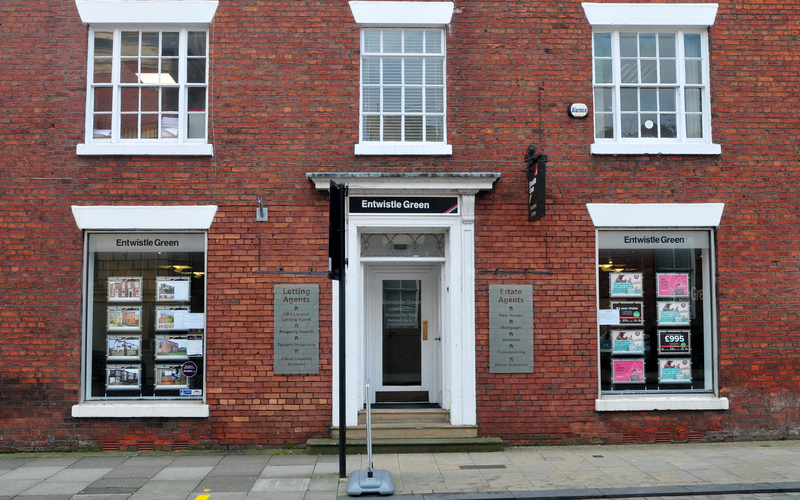 Oystons Estate Agency has gained its reputation with over 50 years experience. 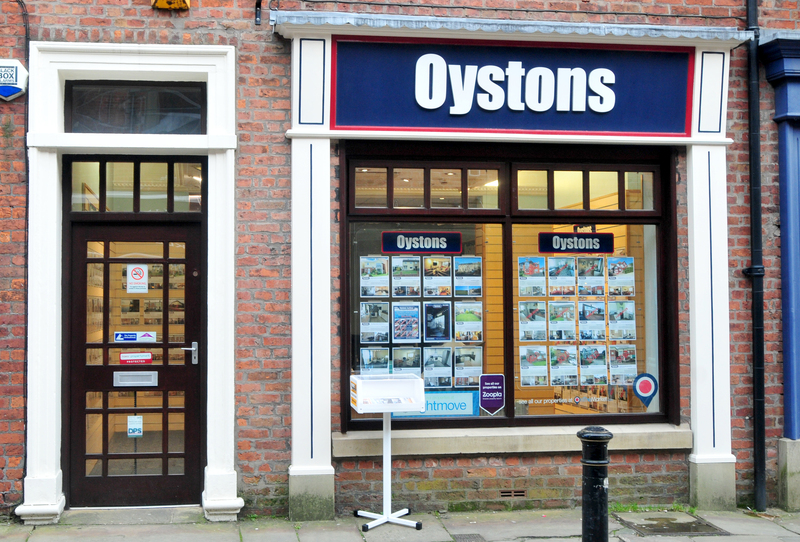 Whether you are buying, selling or renting, Oystons offer unrivalled service and client care. Our experienced and professional staff are there to give you the very best in personal service seven days a week. 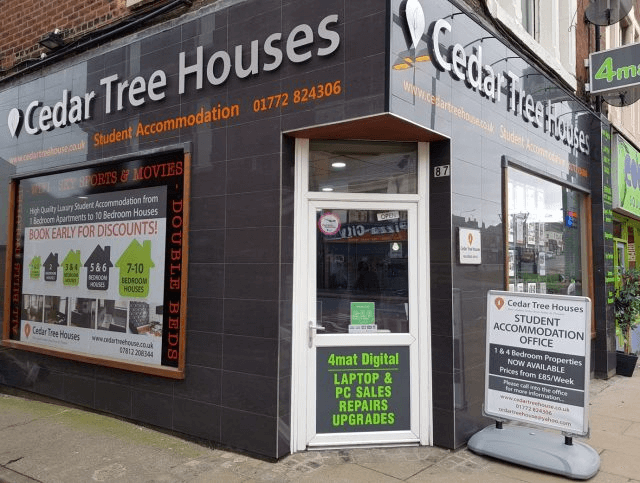 Cedar Tree Houses has over 100 student rooms within its extensive portfolio in Preston – from shared houses to individual flats, we have accommodation and rental packages to suit every requirement. All of our rooms are large enough for a double bed or a 3/4 bed and our houses are modernised, fully furnished and well appointed. Bellvue provide excellent student houses in Preston that are high-end luxury houses available at a price cheaper than most student halls! Our deluxe 2, 3, 4, 5, 6 and 7-bedroom houses come complete with modern furnished kitchens, communal living areas and bathrooms, offering you the perfect environment to both study and relax. As part of the comprehensive Countrywide network of estate agents, we’re able to assist clients moving to different parts of Britain. Our cutting-edge technology gets your property listed in minutes for immediate exposure on the most popular property websites. 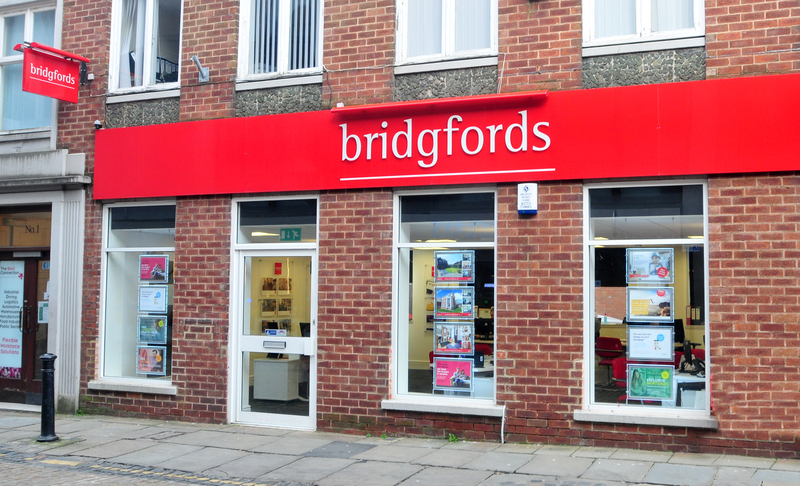 We offer selling, buying, mortgage advice, rentals, surveys, new builds, referral to land and new homes/commercial and solicitors – all under one roof. 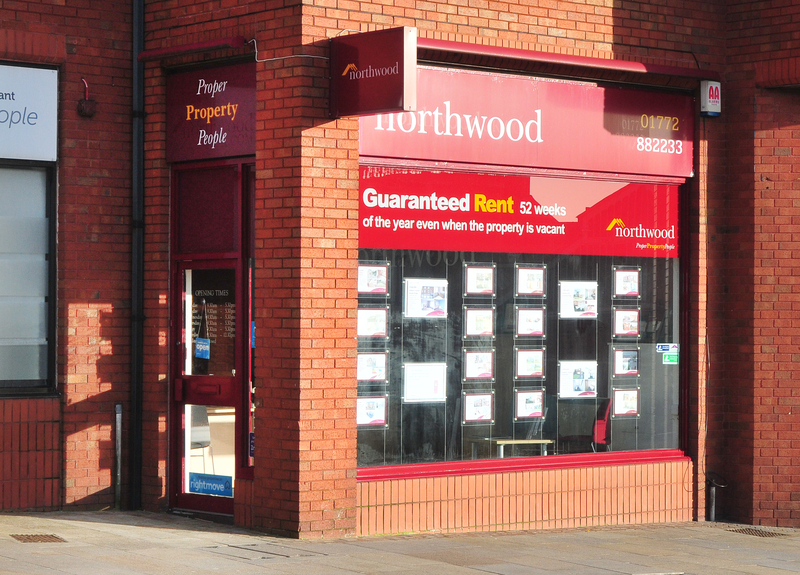 Look no further for estate agents in Preston. We specialise in residential lettings and house sales and offer a large number of managed properties in Preston and surrounding suburbs. As landlords themselves, the Directors have first-hand knowledge of the local property industry, and along with their team, have built strong and loyal relationships with tenants, landlords and customers alike. 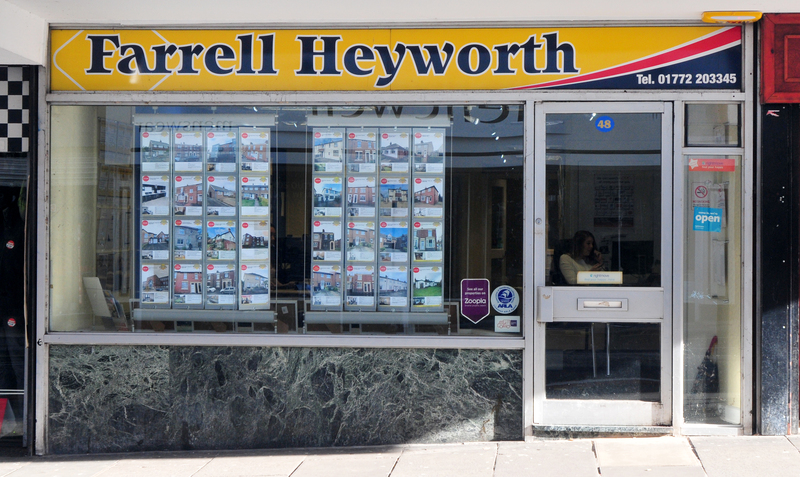 At Farrell Heyworth Preston our well-trained team pride themselves on offering our customers the very best service. Whether you are looking to buy, sell, rent or let a property we're working longer and harder to help. Our Preston team offer a wealth of local and industry experience and we combine this with the very best that technology can offer to give you a fantastic experience. Why not pop in and find out how we can help?